The ancient castle used by both Ming and Qing dynasties in Yuxian County village, Hebei Province, China. Maoyuan Cui is a member of Chinese Photographer Association Art Committee, ex-director and professor of the Photography School, Tianjing Academy of Fine Arts and member of China Print Artist Association. 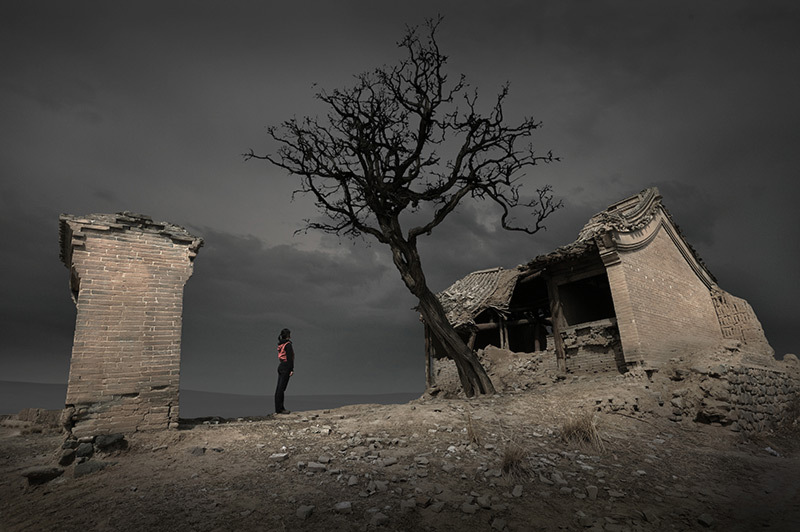 Winner of the Golden Figure Award, the Teacher Award of International Photography Union of Higher Education Institution and the Outstanding Contribution Award for the 50th anniversary of China photography.